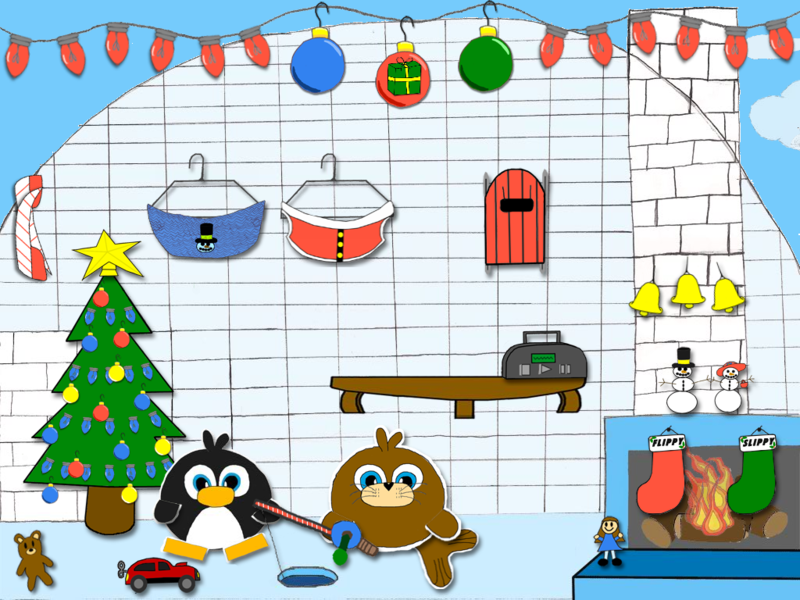 Interactive Advent Calendar ($1.99) by Primary Orange is an interactive Advent calendar, designed for children to open a different gift every day for 25 days until Christmas. 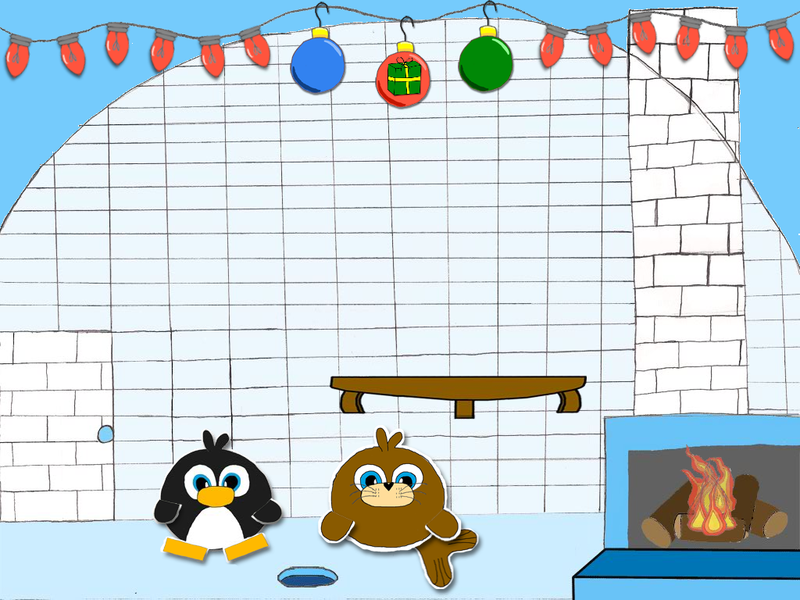 The app features two main characters, Flippy and Slippy, who live in a virtual igloo full of gifts waiting to be opened. 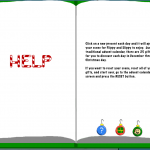 The app is completely geared towards young children for the holidays, though that isn’t to say that some of us adults still don’t enjoy fun Advent calendars. The app is also one of a kind by virtue of the fact that an entire family designed it. 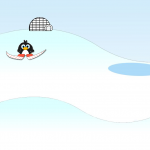 This includes the developer’s 11-year-old son who thought of the concept and drew the artwork, as well as his 6-year-old daughter who recorded all the voiceovers and helped with the sound effects. As previous apps have proven, some of the best apps come from passionate small time developers. The app starts off with a main home page -- here you will find Flippy and Slippy as well as an empty igloo. 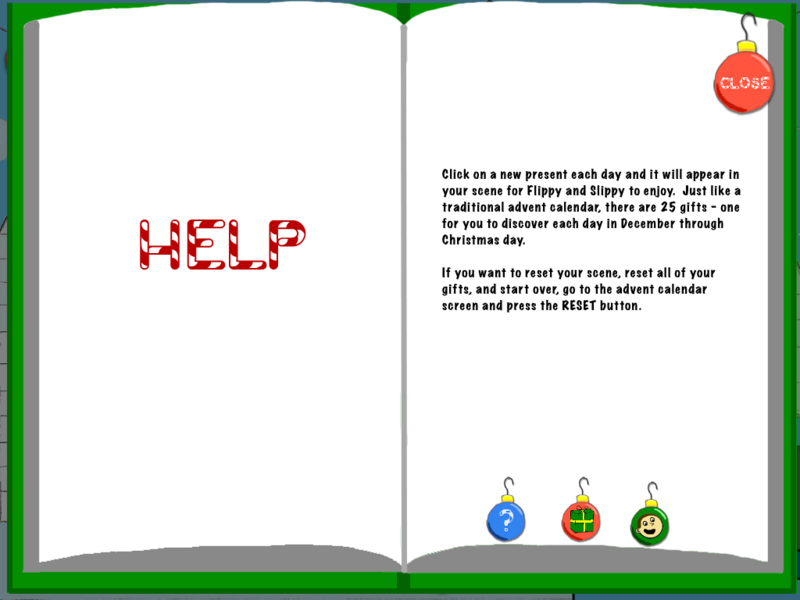 Users can begin opening presents each day by clicking any of the ornaments at the top of the screen. 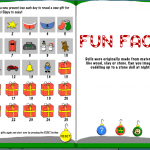 From there, users will encounter two things: 25 red boxes waiting to be opened with Christmas themed gifts, and some fun facts about the holiday. 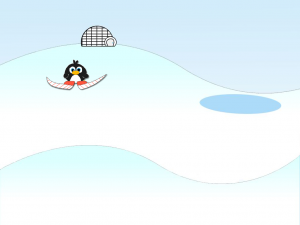 Once a gift is opened, users return to the home page within the igloo and begin to decorate and move around the gifts. This is where a lot of the interactive features of the app come into play. 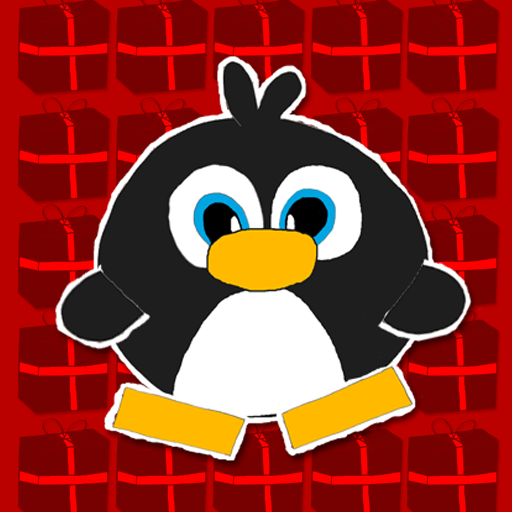 Almost all of the gifts you unbox have a small animation that accompanies them. 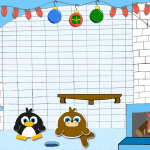 Some of the animations take place right there in the main page, while others will momentarily redirect users to a small clip and then bring them back to the main page. 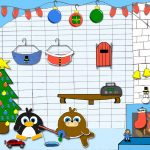 All of the gifts have relevant animation, but some of them also include sounds. Now remember these were all recorded by a 6-year-old girl, don’t expect “Warner Brothers” quality sound effects. However, for the audience this app is directed towards, the sounds are perfect. They are all very childish and silly, and I’m sure any young kid would appreciate them. The whole concept of the app implies that it is only used for a month, though I suppose it could be reused a year later. Other than that I don’t see a single reason why parents celebrating Christmas with their young kids wouldn't be interested in this app. Be sure to check it out this holiday season.